Call of Duty continues to pump out annual installments that prove to be bigger than its predecessors. 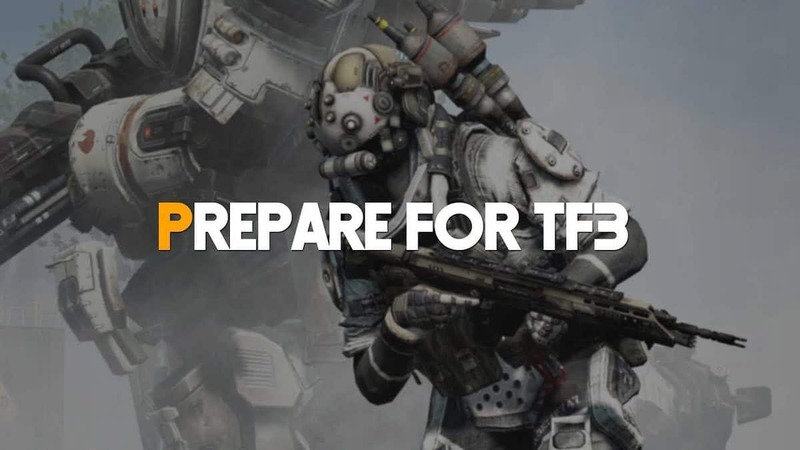 However with the case of its competitor, Battlefield, EA is still skeptical over making it an annual franchise. 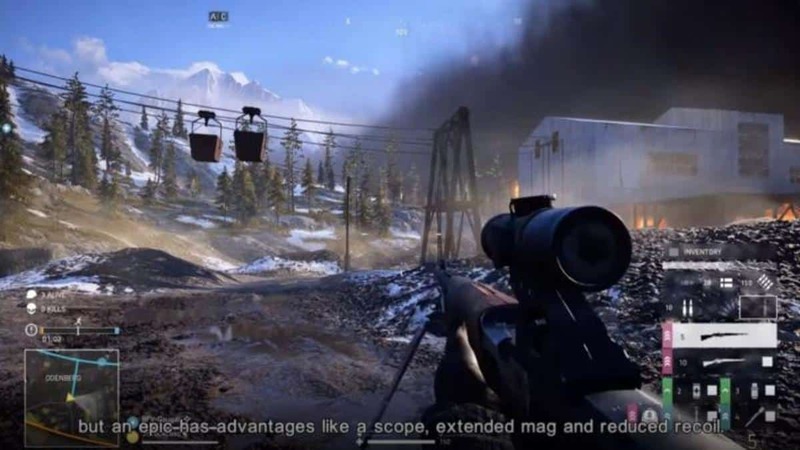 Battlefield II was released in 2005, followed by Battlefield III in 2011 and then Battlefield IV, which released this month. According to EA’s chief financial officer Blake Joergensen though, there was a time when they wanted to release a new Battlefield title every couple of years. 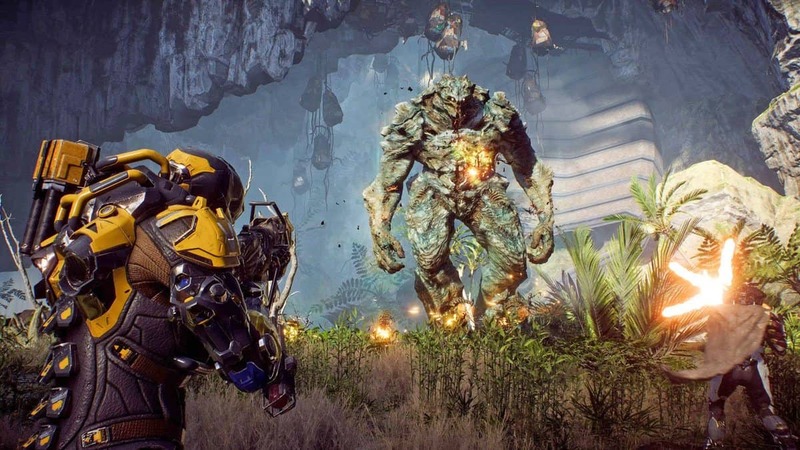 However, unlike Activision which has multiple studios at hand to alternate between projects, EA didn’t have enough manpower to dedicate on a two-year cycle. The two-year cycle was planned with releasing a Medal of Honor title after every Battlefield title. However, with the poor reception of the disaster that was Warfighter, EA scrapped the plan altogether. Personally I’m glad to see Battlefield not getting annualized. Call of Duty can manage to do that because they have a strong focus on the single-player campaign. Battlefield is renowned for its multiplayer portion and there’s only much you can offer in that department if you are thinking of releasing a new title every couple of years. 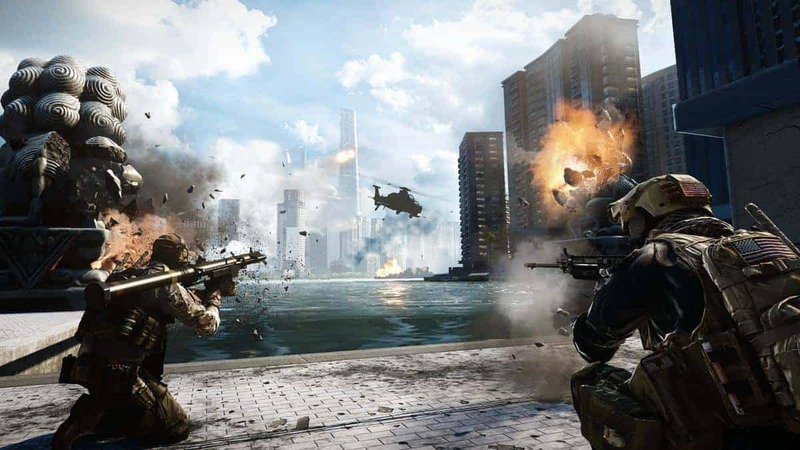 Battlefield IV is currently available for purchase on the PS3, PS4, Xbox 360 and PC. The Xbox One version will be available on November 22 this week.